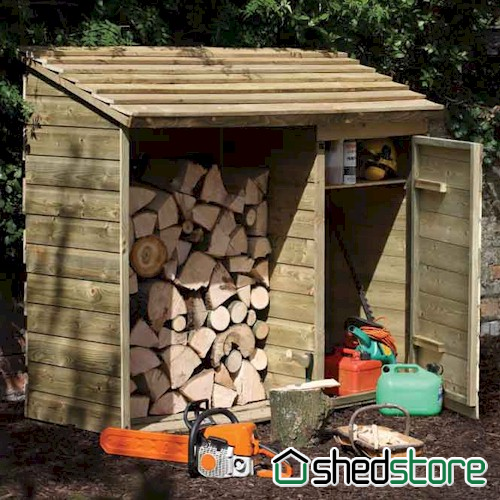 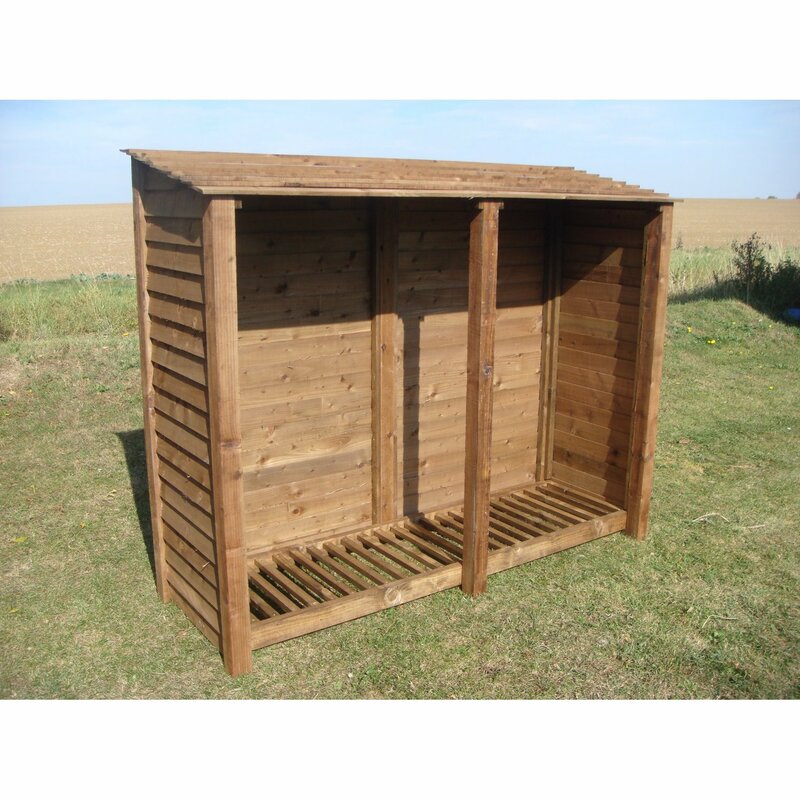 A big log store that also incorporates a tool shed. 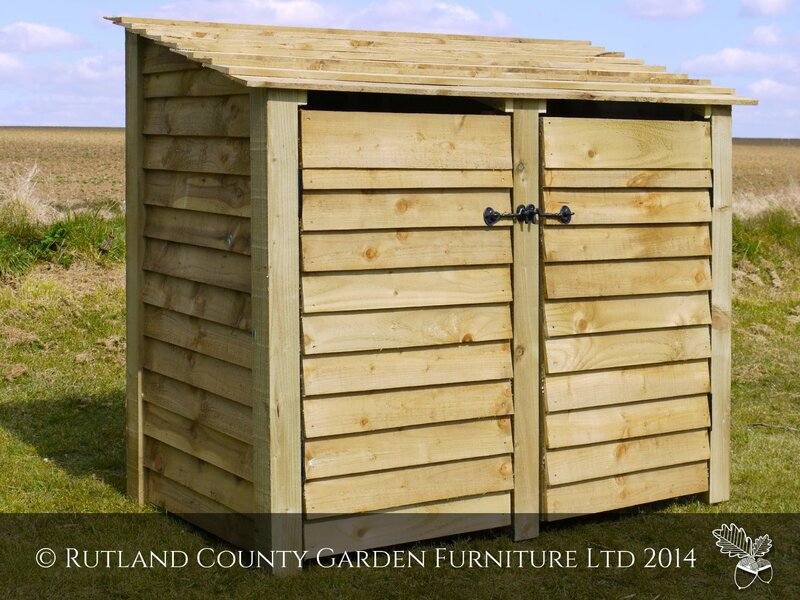 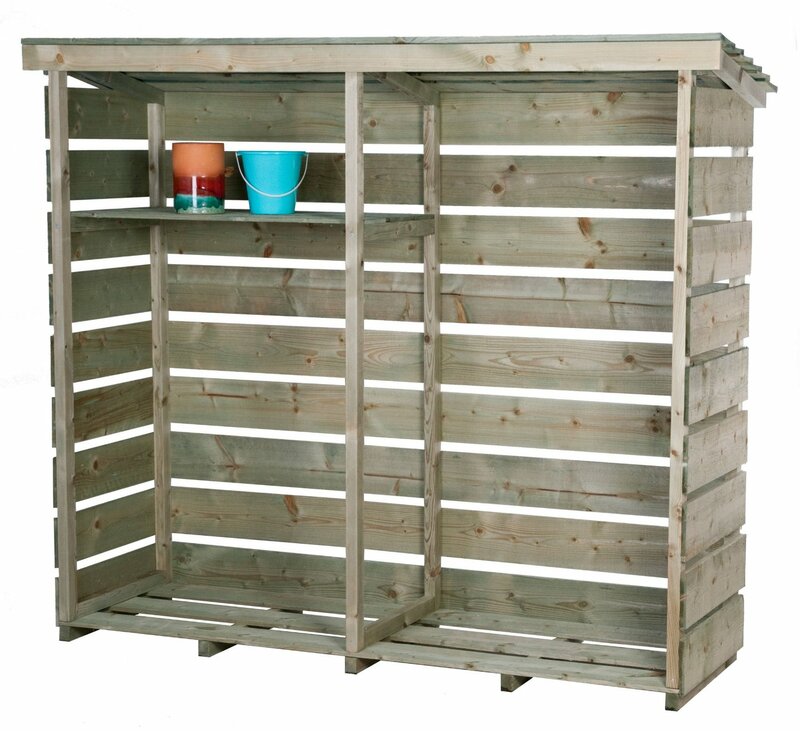 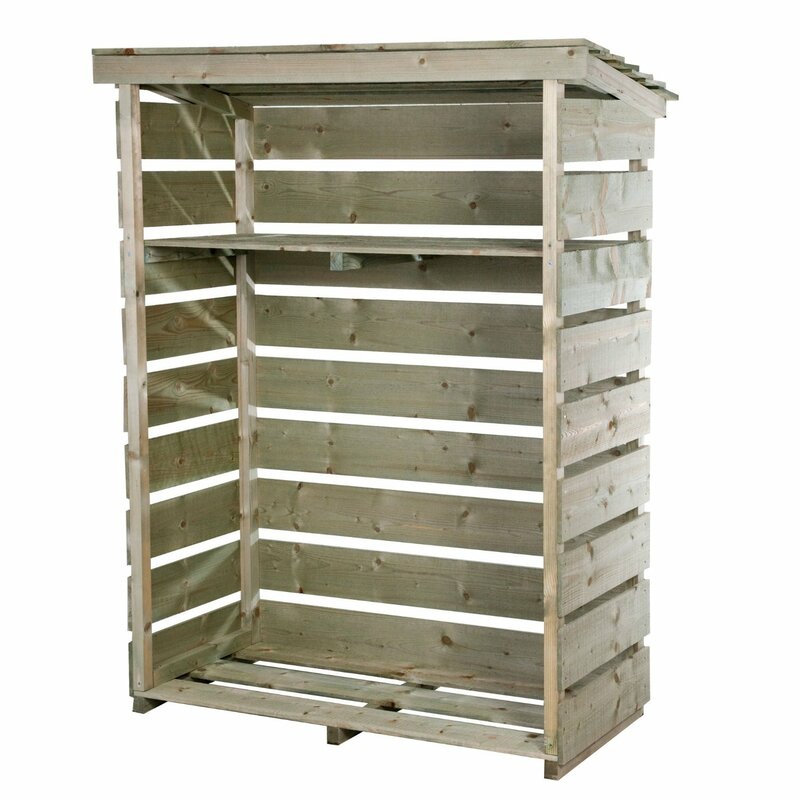 A practical addition to any garden. 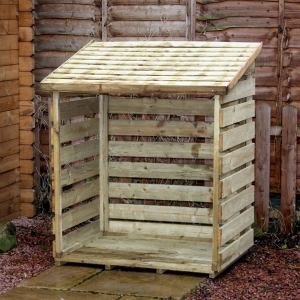 Two people may be necessary to erect, but additional screws and some DIY knowledge may also be required. 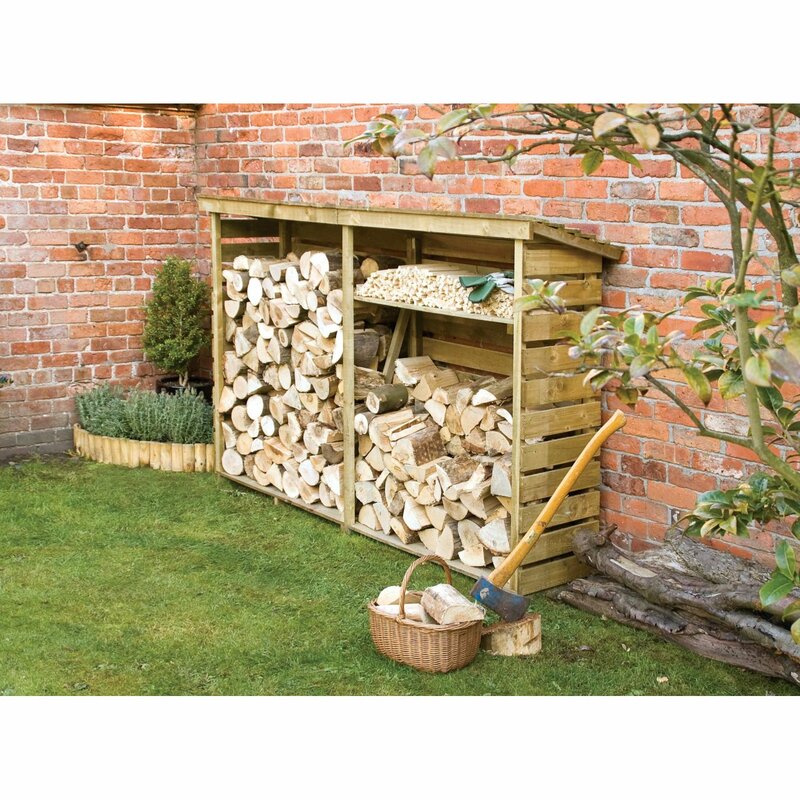 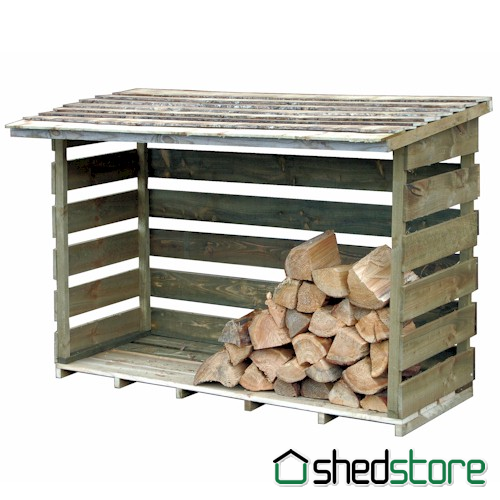 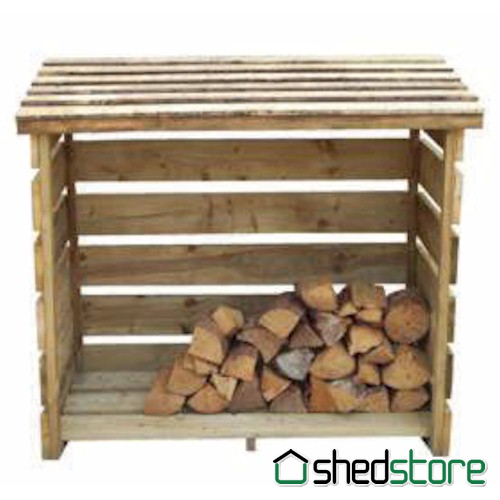 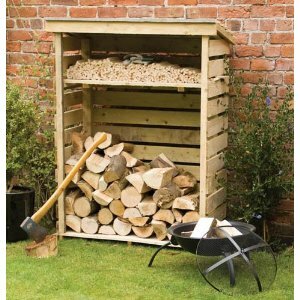 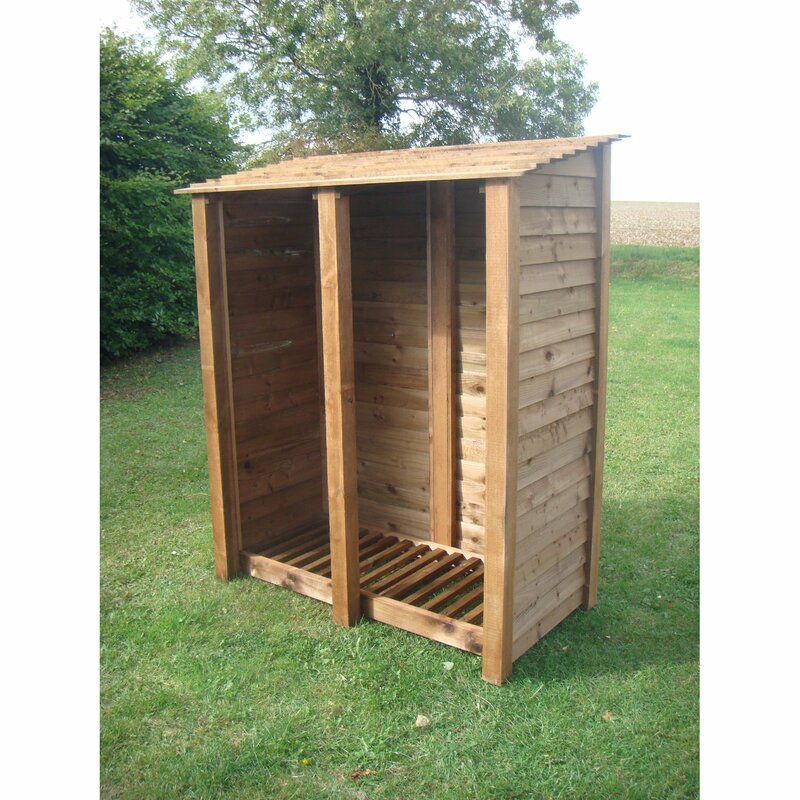 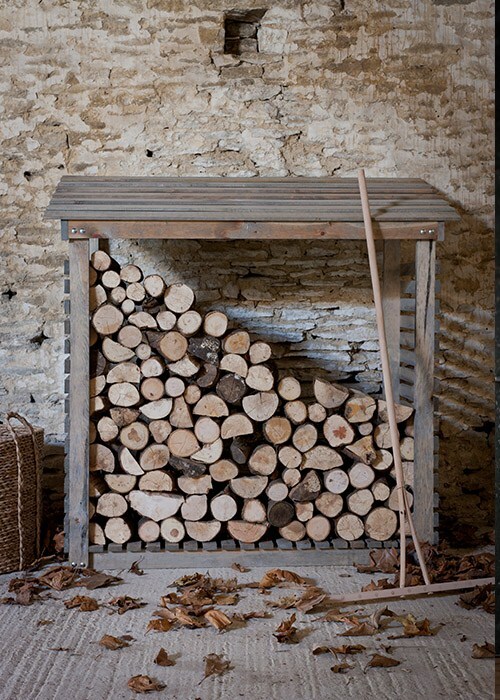 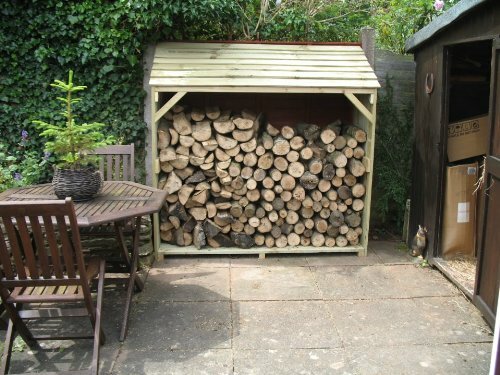 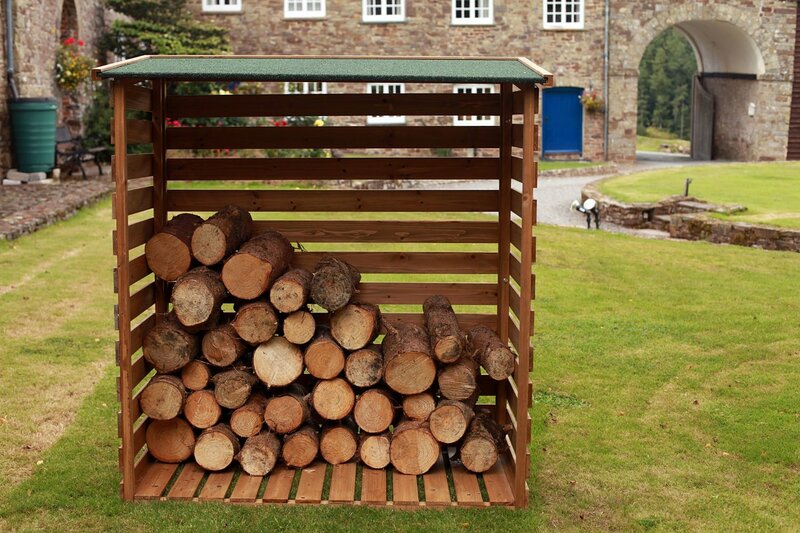 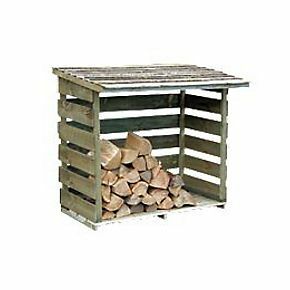 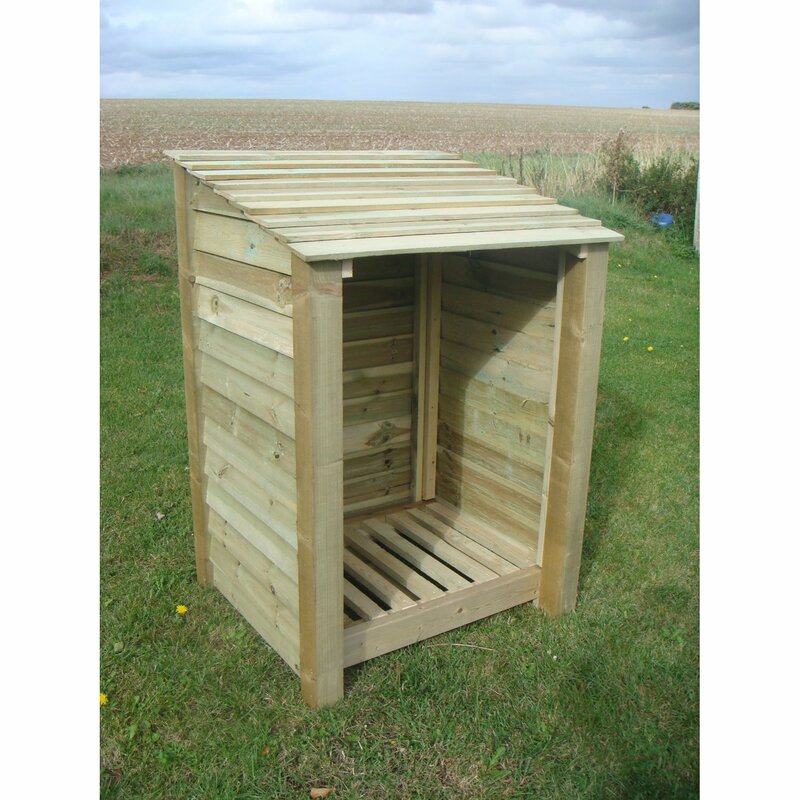 Perfect log store and actually looks really nice in the garden.